Three months after she publicly shared the results of a DNA test as proof she had a Native American ancestor, and a few days before a big announcement on her 2020 run, Elizabeth Warren has reportedly apologized to the Cherokee Nation. 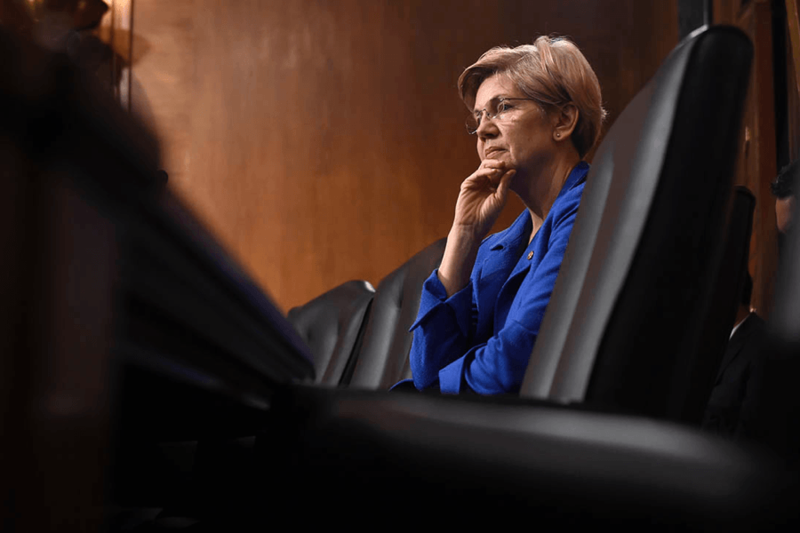 Tribal leaders say Warren has been in touch to express her regret about the decision, which has widely been considered the first major misstep of her 2020 candidacy. Prominent Native Americans had criticized the move for its reliance on DNA technology, which many tribes reject on principle and say inappropriately links tribal status to a person’s genes. The New York Times reports Warren called Bill John Baker, principal chief of the Cherokee Nation, on Thursday. Warren’s campaign did not immediately respond to a request for comment. The news comes as Warren’s campaign has said she will make a major announcement on February 9, widely expected to be the formal launch of her campaign (right now it’s technically an “exploratory committee”).